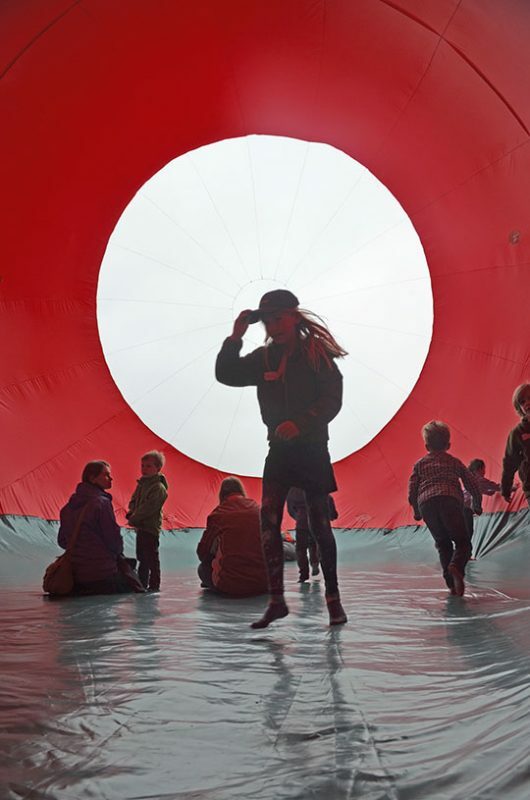 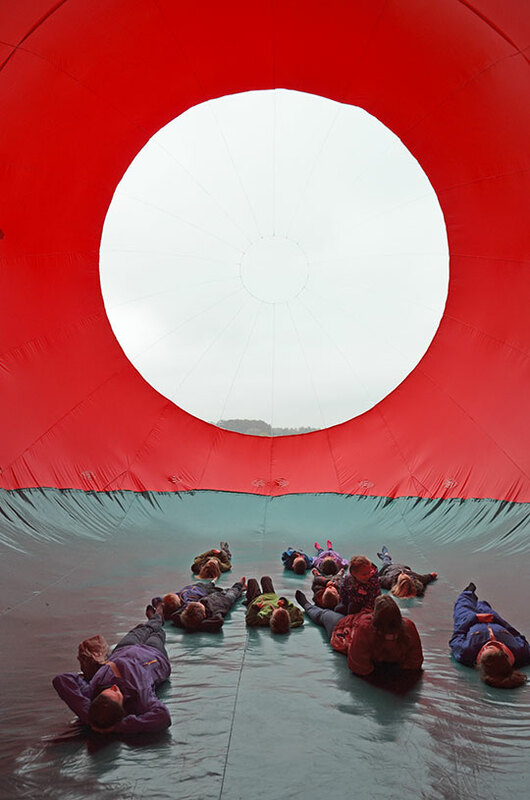 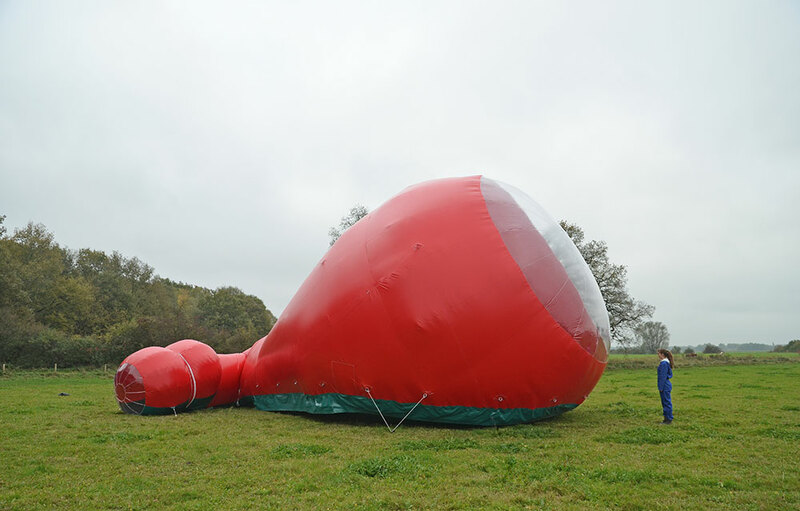 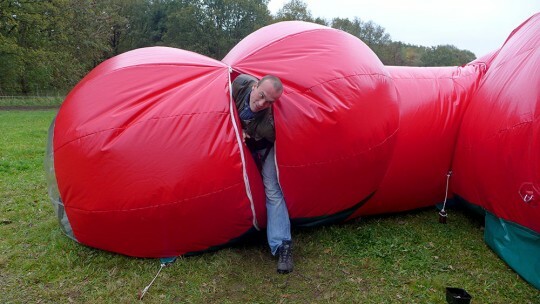 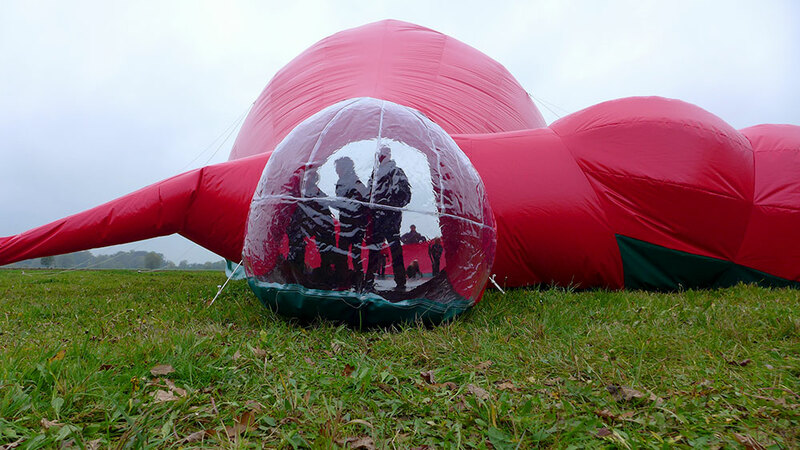 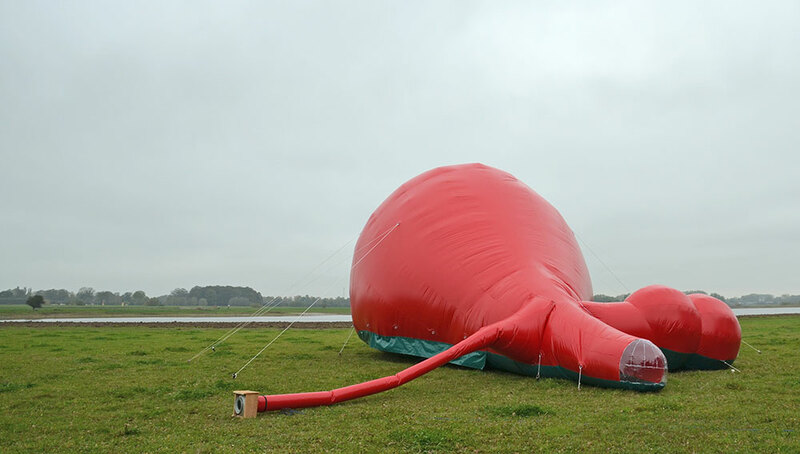 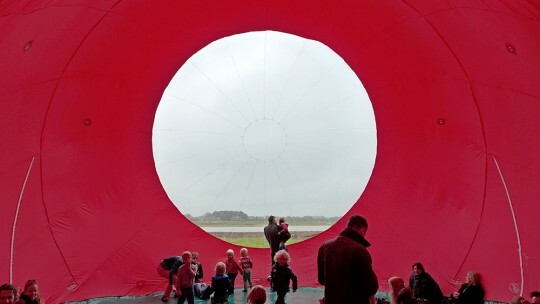 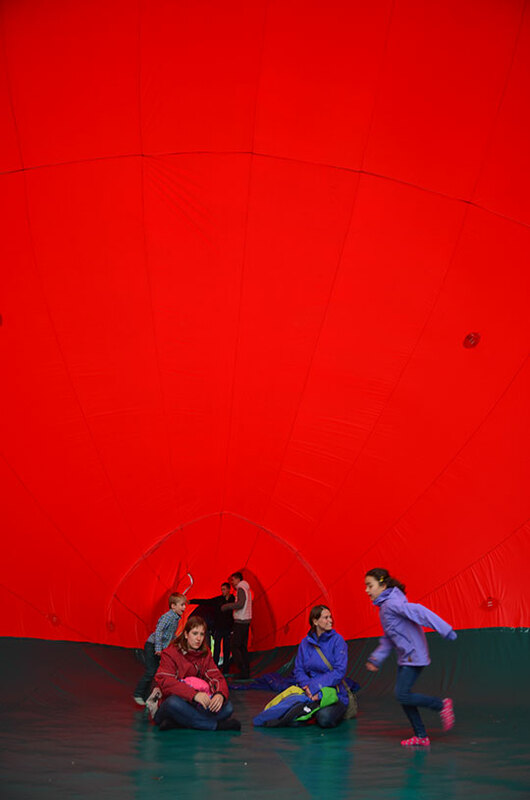 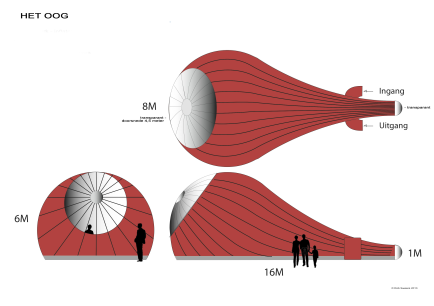 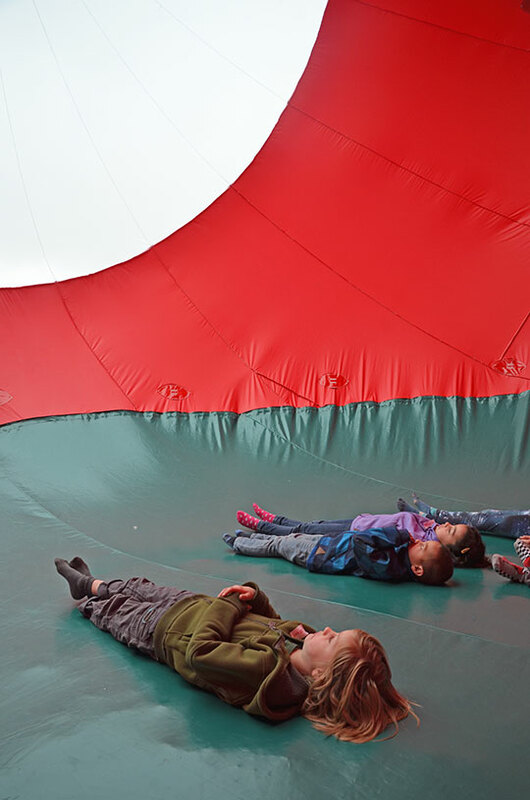 Het Oog / The Eye is an inflatable object which will move around the estate of Keizersrande in Deventer, Holland. 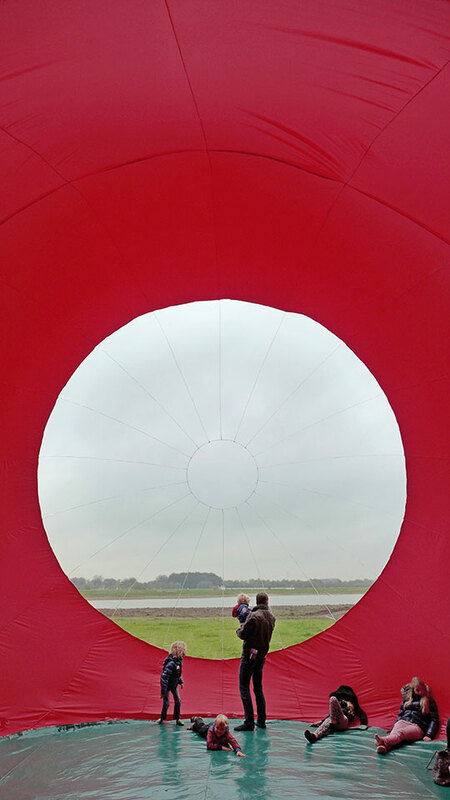 The object is developed and will be used for children programms; Speeluiterwaarden. 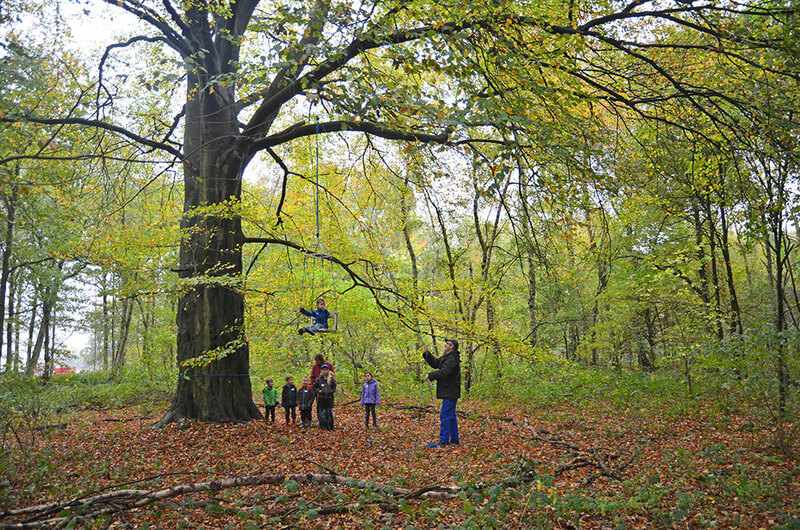 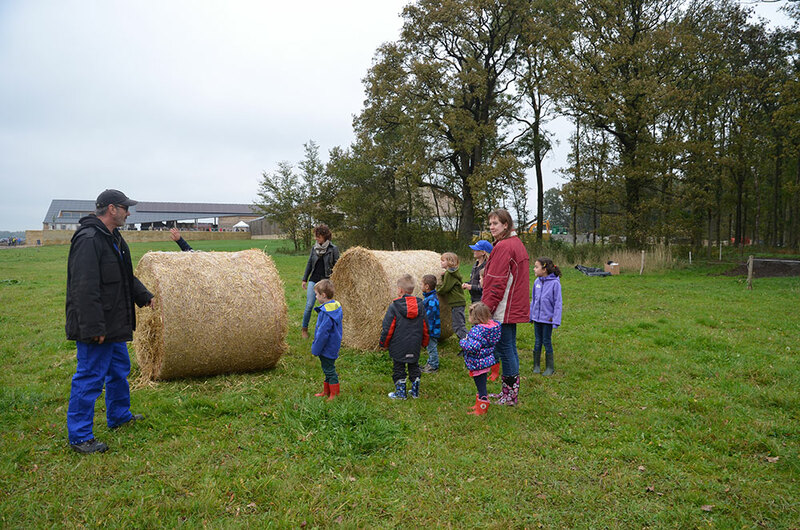 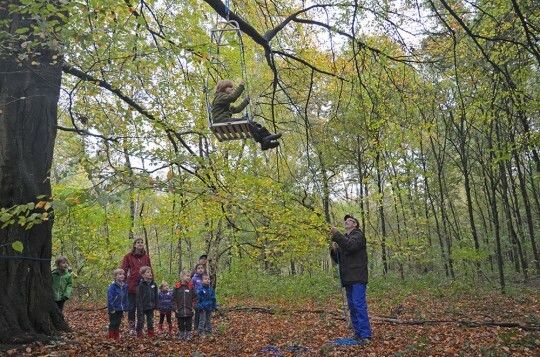 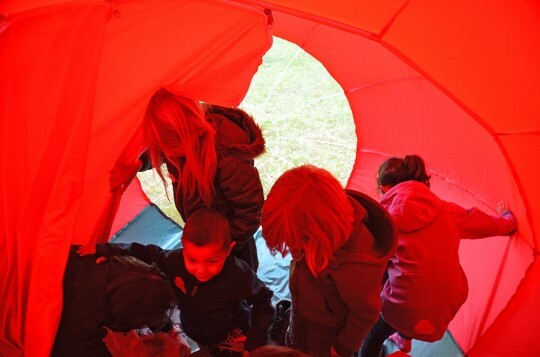 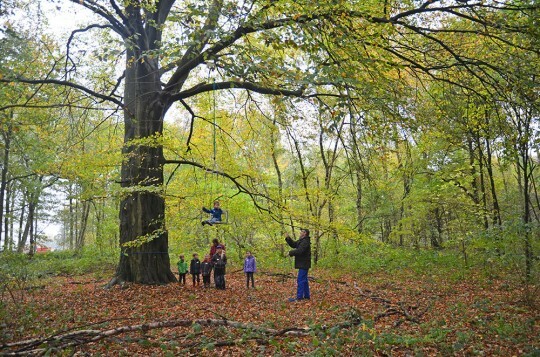 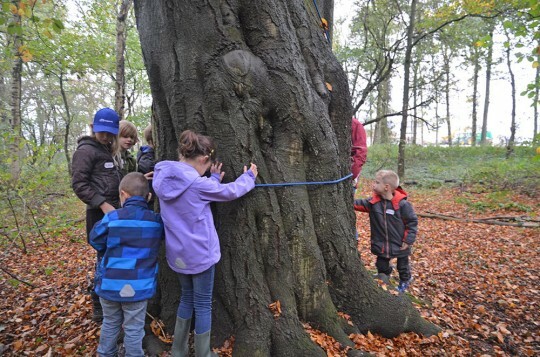 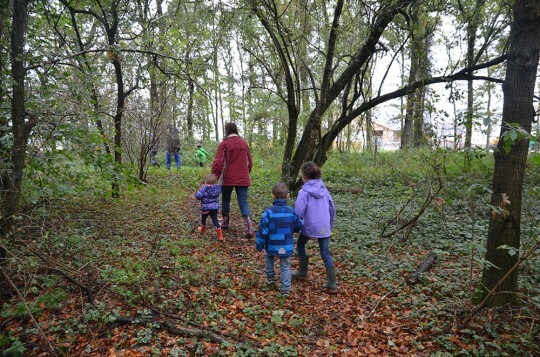 Children are invited to be outdoors, get dirty and experience the landscape and nature. 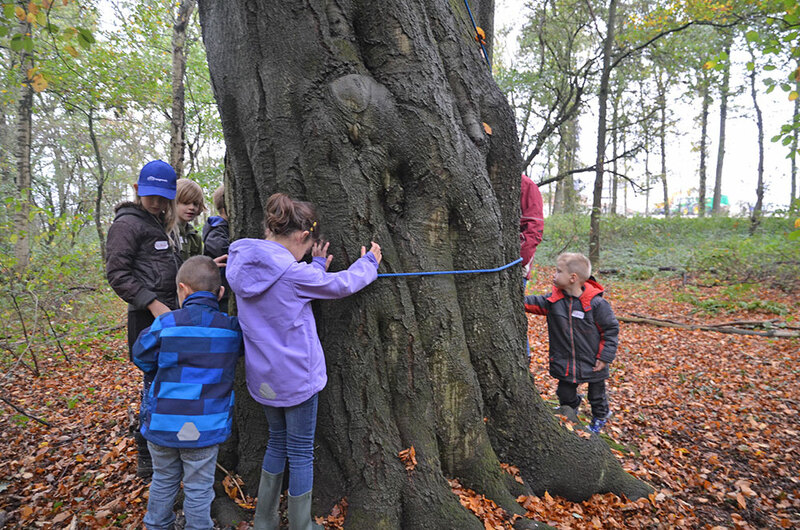 Speeluiterwaarde is an initiative by Stichting IJssellandschap and Stichting Keizersrande. Production of Het Oog; Stichting Nutuur and Airprob Nijmegen. To meet and experience the old tree the artwork: Portable Site for a Silent Conversation with a Tree (1998) is being used.